Once you purchase your RV, the fun is just beginning. 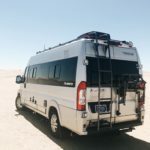 From epic road trips across America and Canada to experiencing travel life with your loved ones day in and out, there is so much adventure to be had once you get your keys to your homes on wheels. 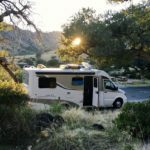 But just like with your home (on the ground), an RV requires routine maintenance and service appointments to keep all functions go. Not all RV dealers have their own service department but La Mesa RV does because we’re in the business of not just buying used RV’s and selling you your dream RV, but being there when you need help, years after your purchase, no matter who you bought from. Which is why we made it a top priority to have a service center at every La Mesa RV store. Today we’re uncovering when you should book your service appointment with La Mesa RV and why. Check out the details below. 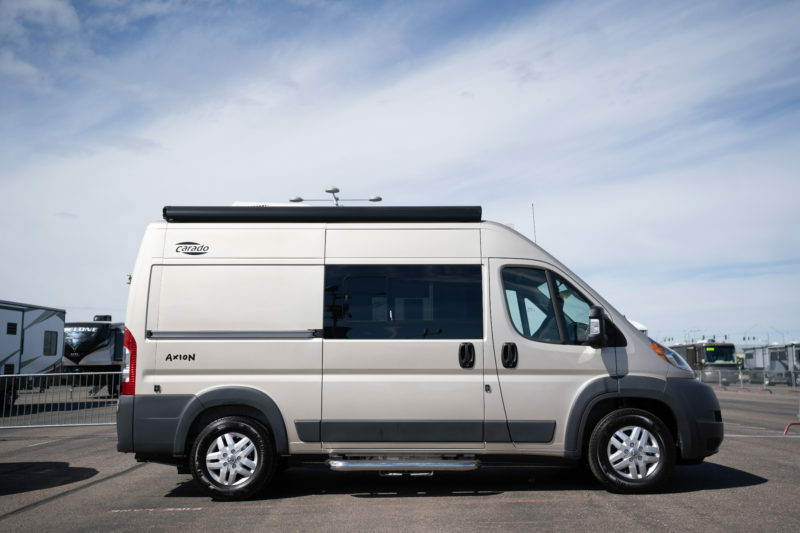 La Mesa RV offers two options for booking a service appointment. Call a La Mesa RV store near you and speak with an agent who will get you on the books or fill out an appointment request online and a La Mesa RV employee from the store of your choice will contact you to schedule an active appointment. How far in advance should I make my service appointment? After you call or request to book a service appointment, you can expect to bring in your rig between 5-10 working business days at most of our stores. What are the busiest servicing seasons at all La Mesa RV locations? Florida and Arizona locations: Winter months peaking between January and April, with reservations not being accepted for 20-30 business days. California and Albuquerque locations: Peak season is the summer months (May through Labor Day) sometimes taking 20-30 business days to get in. Do certain customers get appointment priority for service appointments? Our team strives to give our La Mesa RV customers top priority when booking service appointments, but no customer is overlooked as we pride ourselves on working to get every customer back on the road as soon as possible. How long is the wait time for those who don’t get first priority and why? Due to limited capacity, we are usually able to accommodate customers within 5 – 10 business days. I have an epic road trip planned for July 4th but need a routine service done on my RV. How far in advance should I bring in my RV? As for anyone, holidays are certainly a hectic time of year. Please book 10 – 15 business days in advance during all major holidays. Are you celebrating National Parks Week this April? Curious to know the details about National Parks Week? Check out our recent post covering Everything You Need to Know about the Upcoming Free Event and check out how to enter our amazing giveaway with @She_Explores! Hey Buddy!, I found this information for you: "How Far in Advance do I Need to Book My Service Appointment + Why". Here is the website link: https://experiencelife.lamesarv.com/2019/03/how-far-in-advance-do-i-need-to-book-my-service-appointment-why/. Thank you.